VVT & start-stop systems are the systems adopted in most modern cars that stop the engine when the car is stationary or idling, to reduce the emission of greenhouse gases and fuel consumption. Engine is restarted when the brake is released, or clutch is engaged. This system uses a computer to detect when the vehicle is out of gear or stationary and halts the spark and fuel supply to the engine. Ignition starts again when the driver is ready to move again. The process of start-stop takes place automatically, but driver can choose whether the system is disabled or active by using the start-stop button. However, higher number of start-stop cycles leads to increase in engine wear if necessary steps are not taken to prevent it. Moreover, increase in demand for fuel-efficient vehicle and stringent government rules for emission are expected to boost the growth of the market. In addition, rise in demand for hybrid vehicle fuels the market growth. However, high cost of start-stop system and wear of engine due to increase in start-stop cycle are the critical factors that are expected to restrict the growth of the global market. 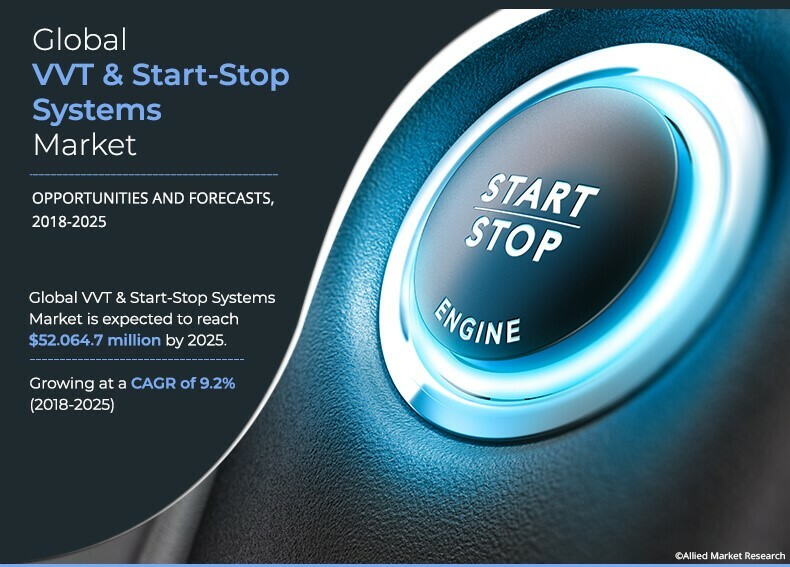 The key operators performing in the VVT and start-stop system market include Continental AG, Mitsubishi Electric Corporation, Robert Bosch Gmbh, Delphi Automotive PLC, Denso Corporation, Borgwarner Inc., Valeo S.A., Johnson Controls, Inc, Hitachi Ltd., and Aisin Seiki Co. Ltd. Presently, prices of fuels such as gasoline, diesel, and others are rising exponentially, which makes it difficult for majority of consumers to afford fuels for automobiles. Due to such petrol price hike, demand for fuel-efficient vehicle is increasing, which in turn forces the automobile manufacturers to manufacture vehicle with high fuel efficiency. VVT and start-stop system in automobile stops the engine when the vehicle comes to a stop such as red light and others, and the engine restarts when driver take foot off the brake to press gas pedal. This functioning of VVT and start-stop system reduces the unnecessary consumption of fuel when the vehicle is idling, which in turn increases the fuel efficiency and mileage of the vehicle. Thus, increase in demand for fuel-efficient vehicle is driving the growth of the VVT and start-stop system market. An operating automobile emits number of gases such as hydrocarbons, nitrogen oxides, and others from its tailpipe in atmosphere which contributes to the smog, and climate change. Government of various countries established stringent emission rules for vehicle. For instance, Euro 6 is the latest emission regulation by European Union directive to reduce harmful gases such as carbon monoxide (CO), nitrogen oxide (NOx), hydrocarbons, and others from exhaust system of the vehicle. When the vehicle is in the idling condition, vehicles main propulsion engine is operating when the vehicle is stopped, which results in increase in the emission of harmful emission pollutants. VVT and start-stop system kills the working of engine when the vehicle is in idling condition and thus stops the emission of greenhouse gases into the atmosphere. Therefore, stringent government rules for emission of harmful gases from vehicles exhaust is driving the growth of the VVT and start-stop system market. Start-stop system in the vehicle stops the engine when the vehicle is idling to prevent unnecessary consumption of fuel and improve fuel-efficiency of the vehicle. However, a normal car without start-stop technology go through around 50,000 start-stop cycles during its lifetime, but with automatic start-stop system the number of start-stop cycle rise to 500,000 cycles over the engines life. This drastic increase in the number of start-stop cycles possesses a major challenge to the life of engines bearing and durability. Thus, wear of engine due to increase in start-stop cycle will hinder the growth of the market. Developed nations are taking significant efforts to reduce the emission of harmful pollutants from vehicles into the atmosphere. For instance, Kyoto Protocol, a treaty signed by the U.S. and other developed countries that binds them to the reduction of greenhouse gas emission. U.S. and other countries have also called upon the developing nations to participate in the implementation of international carbon reduction efforts. Thus, VVT and start-stop system can help to meet the harmful pollutant emission standards, which is a remarkable growth opportunity for the automotive catalyst market. This study presents the analytical depiction of the VVT and start-stop system market analysis along with the current trends and future estimations to depict the imminent investment pockets. The report presents information related to the key drivers, restraints, and opportunities of the global automotive catalyst market with a detailed impact analysis. 3.5.3.2. Government initiatives for emission reduction in developing nations. 8.1. Aisin Seiki Co., Ltd. The start-stop system installed in the vehicle cuts the fuel to the engine and stops the spark plug when the vehicle comes to halt. When the clutch or brake is engaged, the ECU allows the supply of plug and spark plug ignites the fuel. Start-stop system improves the fuel-efficiency of vehicle and reduces emission of harmful gases in the environment. The VVT and start-stop systems is expected to experience exponential growth in the market. This market is in its nascent stage and is contributing to a good fraction of revenue for the overall automotive industry. 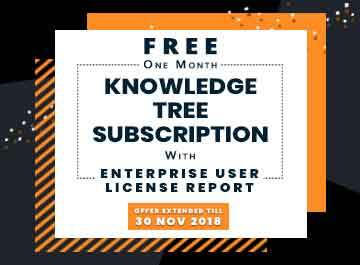 This user-friendly technology has increasingly become popular amidst end-users. In addition to the advantages, increase in demand for hybrid vehicle fuels rapid growth during the forecast period. 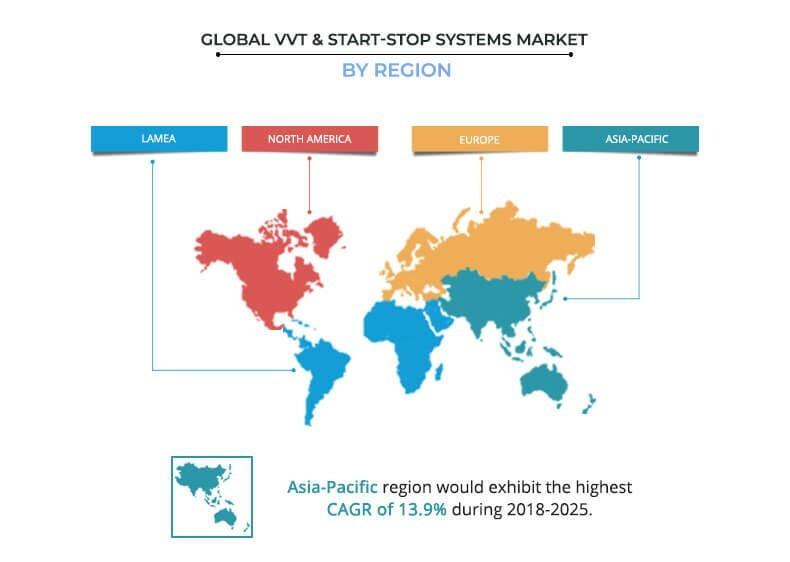 Increase in demand for fuel-efficient vehicle, stringent government rules for emission, and rise in demand for hybrid vehicle are the key factors that boost the growth of the global VVT and start-stop systems market. However, high cost of start-stop system and wear of engine due to increase in start-stop cycle hinder the market growth. Among the analyzed geographical regions, currently, Europe is the highest revenue contributor. However, by the end of the forecast period, Asia-Pacific is expected to garner highest revenue in the global market, followed by Europe, North America, and LAMEA. This is attributed to rise in demand for fuel efficient vehicle in Europe. "VVT and Start-Stop System Market"